ER Editor: We also recommend (well, sort of) this Guardian piece on the topic from December 2018 titled EU raises funds to fight ‘disinformation war’ with Russia, which says with a completely straight face that the Kremlin, especially that St. Petersburg troll factory, is the major source of EU disinformation. The Code of Conduct commits the social media companies to review and remove, within 24 hours, “illegal hate speech”. 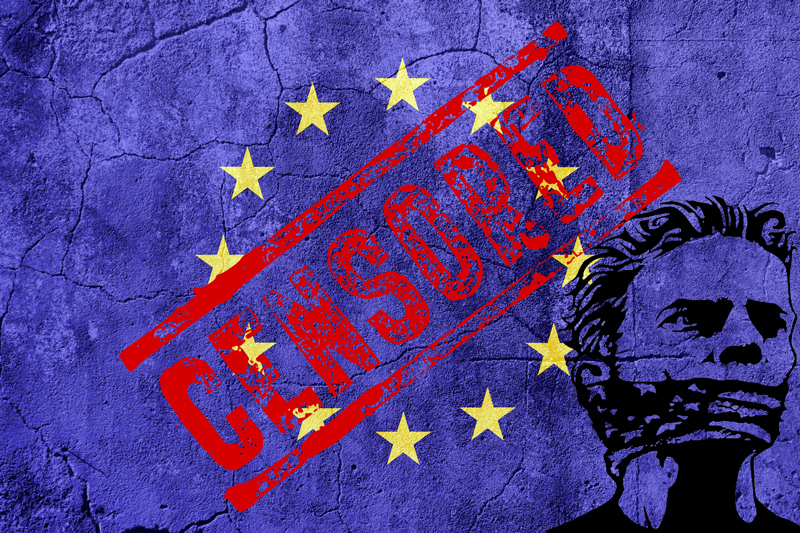 According to the Code of Conduct, when companies receive a request to remove content, they must“assess the request against their rules and community guidelines and, where applicable, national laws on combating racism and xenophobia…” In other words, the social media giants act as voluntary censors on behalf of the European Union. Will Merkel regime suspend anti-migrant parents’ rights?